Appraisal Solutions is a professional commercial and residential property appraisal company. The company was founded by Susan Kelly, who saw the need to provide the Real Estate industry in RI and MA with a company that values integrity. Our priority is to be ethically responsible to our clients and their customers. The team at Appraisal Solutions takes pride in their work and has a reputation for being fair and honest. Our focus is to deliver a more comprehensive and accurate appraisal report. We provide a superior level of detail from the comparable grid which is combined with supplemental maps, photos and addendum documentation that explains every aspect of our report. When it comes to gathering information, we go beyond the scope. We gather both specific information about the subject property and general data regarding the local market and developing trends. We research the reliability and accuracy of the data and the data source in which it has been obtained. In today’s volatile market, there is nothing more important than to be familiar with all facets of the housing market. Our company is on the FHA and VA Roster of approved appraisers. We are qualified and approved to do appraisals for FHA and VA loans. Our appraisers are well trained, understanding of the rules and practice the procedures in the FHA and VA’s guidance and policy documents. 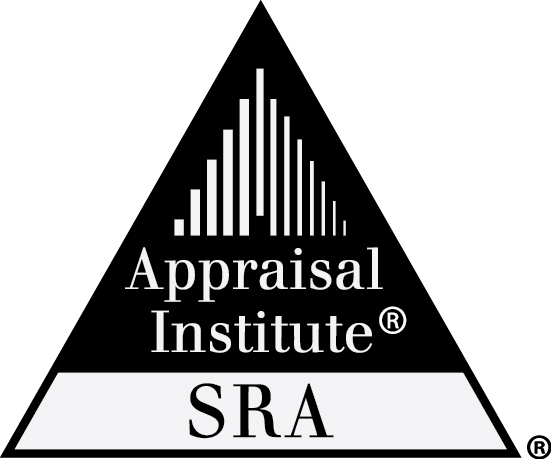 Our investment in training and technology has helped our clients and appraisers effectively manage the appraisal process. We are able to increase efficiency by offering our clients the ability to order online, in addition to the electronic delivery of reports and automatic status updates.